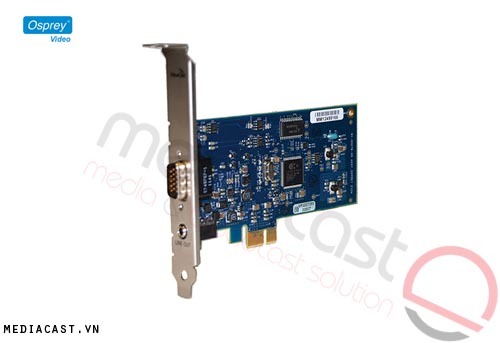 The Osprey 440 Video Capture Card comes with the capability to simultaneously capture 4 independent channels of audio and video. 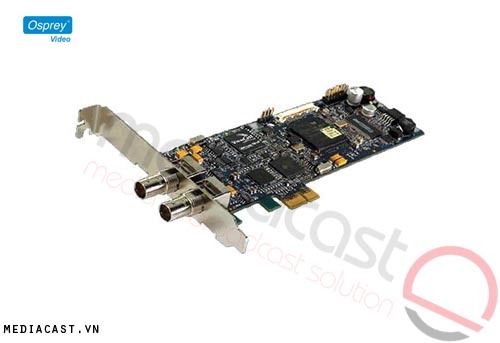 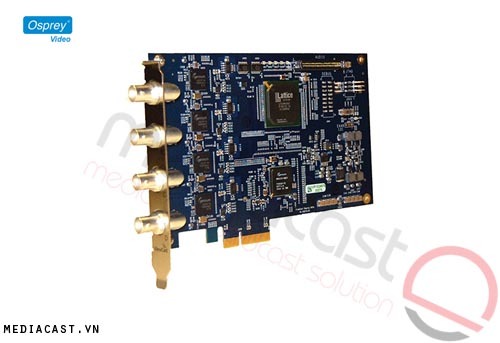 It can support global analog standard-definition formats, including NTSC and PAL. 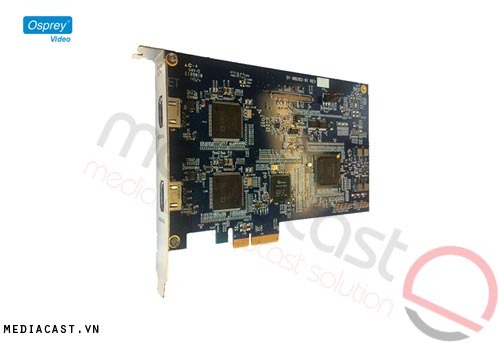 The card is designed for global OEM systems integrator seeking a single-solution deployment strategy. 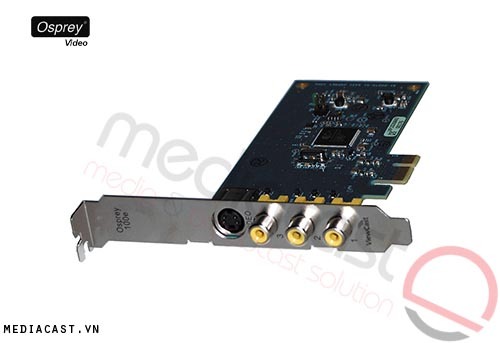 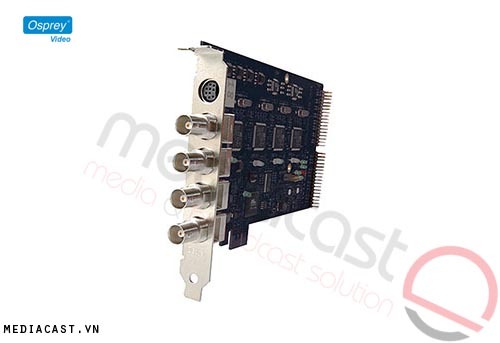 OEM product developers can take advantage of additional composite video, S-Video, and balanced audio inputs which are available on internal connections on the card circuit board. 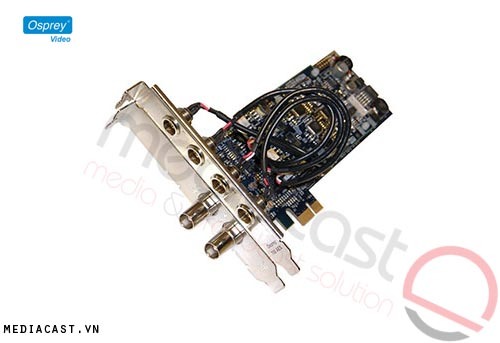 Security or surveillance OEMs can also access internal contact closure inputs and alarm relay outputs for custom applications. 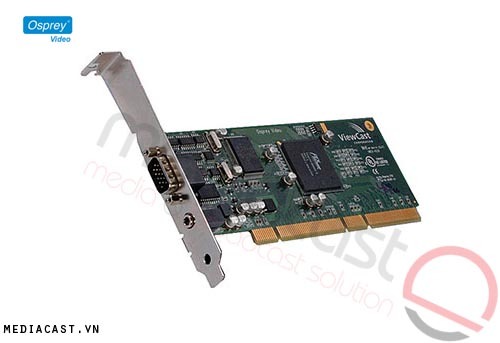 And, a versatile Osprey software development kit (SDK) is available for custom software application developers. 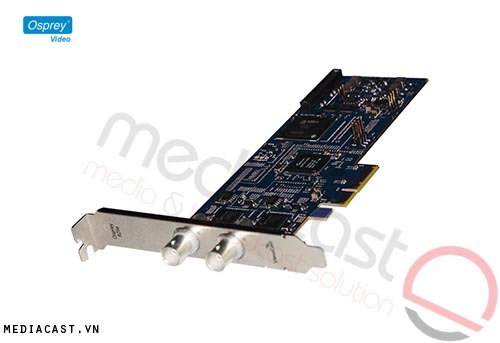 The card works with popular video capture and encoding applications. 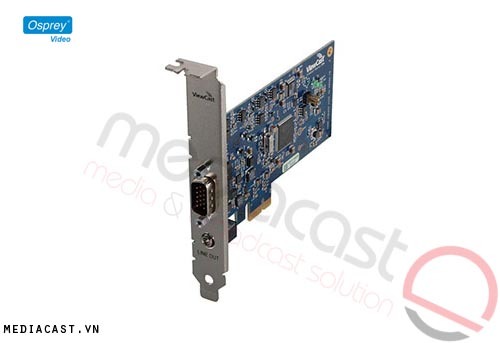 The capture card is a good choice for broadcasters and government agencies. 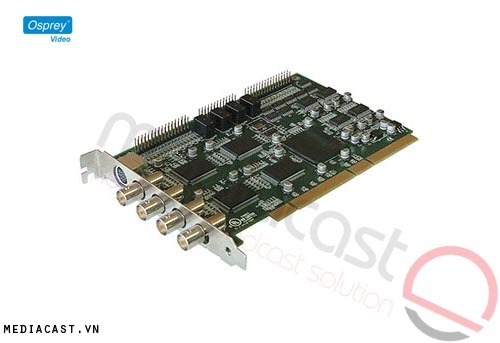 It can be used in a variety of broadcast, commercial, and industrial applications, as well as in mission critical applications.